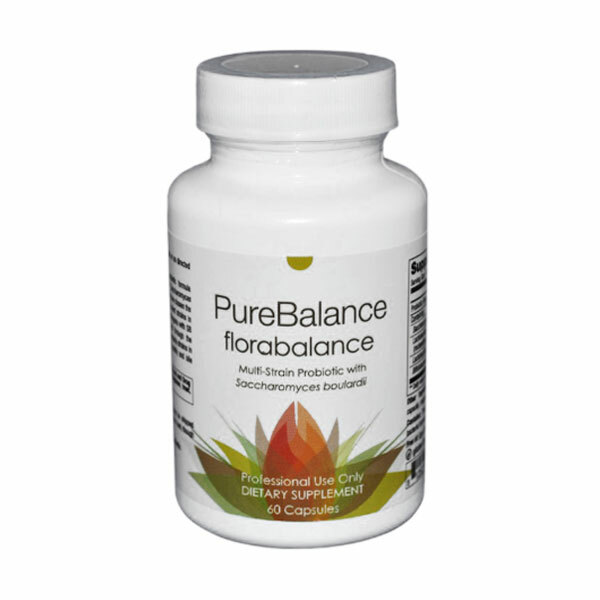 Flora-Balance is a breakthrough combination probiotic formula providing a concentrated synergistic spectrum of Saccharomyces boulardii (SB), Lactobacillus and Bifidobacterium. 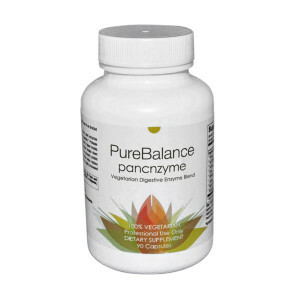 PureBalance has chosen the world-renowned Institute Rosell in bringing you the select strains in this formula. 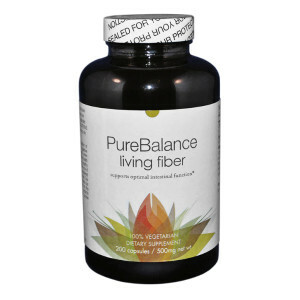 Flora-Balance provides two lines of defense in one capsule by offering protection from pathogens with SB and at the same time protecting the intestinal tract through the restoration of beneficial intestinal flora. 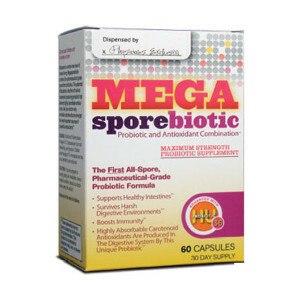 The three bacteria strains in this formula are proven to be resistant to gastric acidity and bile salts.